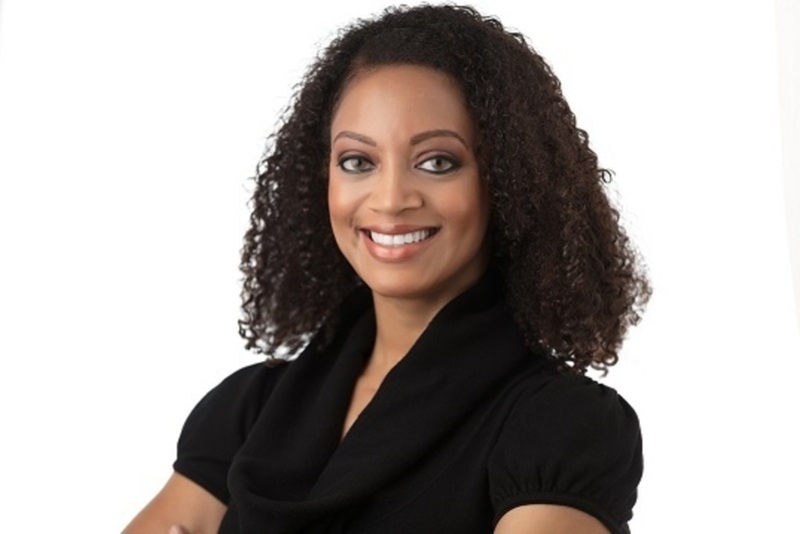 Crystal A. Riley, PharmD, MHA, MBA is the senior manager of healthcare policy and reimbursement for Baxter Healthcare Corporation in Washington, DC. In her role, she is responsible for all policy stakeholder engagement activities for Baxter’s US acute care biosurgery and medical product franchises in addition to managing the company’s health information technology and quality and performance measurement policy issues. She is also responsible for overseeing the multicultural and healthcare disparities policy issue portfolio. Prior to joining Baxter, Dr. Riley was the associate director of federal relations for the Joint Commission where her portfolio included drug information, health care quality measurement, and hospital issues including emergency preparedness. Dr. Riley also practiced as a clinical pharmacist in large community hospitals, focusing on quality research, drug information, and training staff on various quality initiatives and clinical protocols. Her prior experience additionally includes providing drug information and clinical reviews for state-sponsored public assistance pharmacy claims for a large payer and acting as a policy and practice liaison to outside organizations and federal agencies in her role as Director of Professional Affairs at a national pharmacists association. Along with her work at Baxter, Dr. Riley teaches courses part-time in the Health Sciences department at Grand Canyon University and acts as a preceptor for fourth-year pharmacy students. Dr. Riley earned her doctorate of pharmacy from Howard University in Washington, DC, and dual master’s degrees in Healthcare Administration and Business through the University of Maryland. In addition to her academic degrees, Crystal is also a Certified Professional in Health Information Management Systems (CPHIMS), a Certified Professional in Healthcare Quality (CHPQ), is a registered and certified immunization pharmacist, and holds a Green Belt in Lean Six Sigma processes. Dr. Riley was also published in 2013, providing a case study on leadership in healthcare and “lessons learned” in a healthcare administration textbook and has conducted reviews of national clinical practice guidelines and academic texts. She has given presentations at national conferences on healthcare topics ranging from needlestick safety and alignment of federal healthcare quality measures to business portfolios to barriers for implementation of telehealth policies at the Federal level. Most recently, Dr. Riley collaborated with the Agency for Healthcare Quality and Research to construct two statistical briefs examining the prevalence of malnutrition in US acute care hospitals and its impact on hospital readmissions and is currently examining racial disparities in access to home dialysis therapy in patients with end-stage renal disease. Outside of work, Dr. Riley is an avid runner and tennis player, novice golfer, serves on the health committee for the National Coalition of 100 Black Women, Prince George’s County, Maryland Chapter, is a board member for the Sickle Cell Disease Association of America, and is an active member of the Prince George’s County Medical Reserve Corps.